A court in Shanghai sentenced the founder of a Chinese insurance company that owns extensive assets in B.C. to 18 years in prison Thursday after he pleaded guilty to fraudulently raising billions of dollars from investors, state media reported. Shanghai's No. 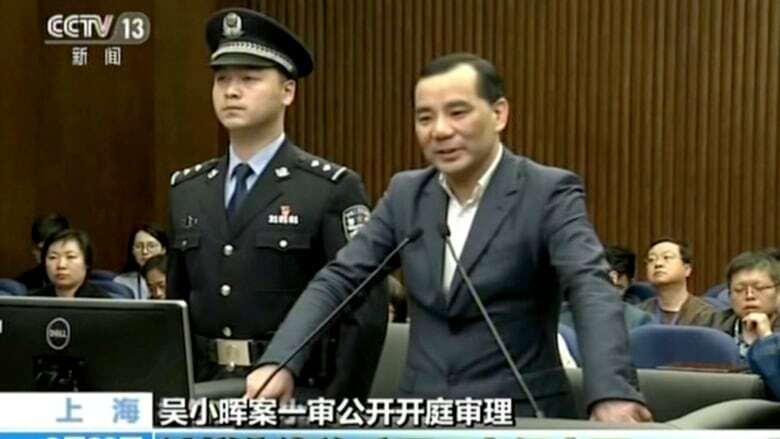 1 Intermediate People's Court also ordered the confiscation of 10.5 billion yuan ($1.6 billion) in assets from Wu Xiaohui, the former chairman of Anbang Insurance Group. Anbang controls the largest retirement and care home provider in the province through its subsidiary Retirement Concepts, which has 20 locations in B.C., two in Alberta and one in Quebec. The Canadian government approved Anbang's purchase of Retirement Concepts in February 2017. 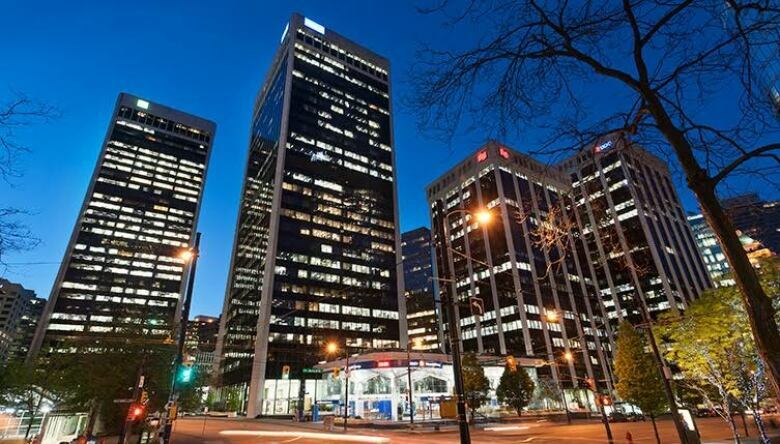 It also owns the Bentall Centre, Vancouver's largest office complex, and is believed to own the Fairmont Vancouver Airport hotel. The office of Navdeep Bains, the minister of innovation, science and economic development, emailed a statement to CBC today confirming that it is watching the Anbang developments. "We are aware of Anbang's situation in China and monitoring closely for any implications on its investments in Canada," the email said. The short statement said that the investor that bought Retirement Concepts in B.C. remains governed by provincial regulations. "As a result of the review under the Investment Canada Act (ICA), Cedar Tree, the Canadian investor, made strong, legally binding commitments to Retirement Concepts, and their operations in Canada." The Chinese government seized control of Anbang in February after Wu was detained last year. UBC political science professor Michael Byers said Anbang always had strong links to the Chinese government and that the way events have unfolded were "entirely foreseeable." "Anbang bought these assets as a private company, then it got caught up in a criminal trial," he said. "Now we've had those assets confiscated, and now we have the Chinese government in control, even though that would have been blocked had that been the direct path taken." Wu, who founded privately owned Anbang in 2004, was accused of misleading investors and diverting money for his own use. He initially denied his guilt at his one-day trial, according to an earlier court statement, but was shown on state TV in March admitting guilt. According to Xinhua News Agency, Wu concealed his ownership of shares in companies controlled by Anbang, filed false statements with financial authorities and lured investors by offering rates of return above that offered elsewhere. Much of the business relied on selling insurance products to raise investment capital. 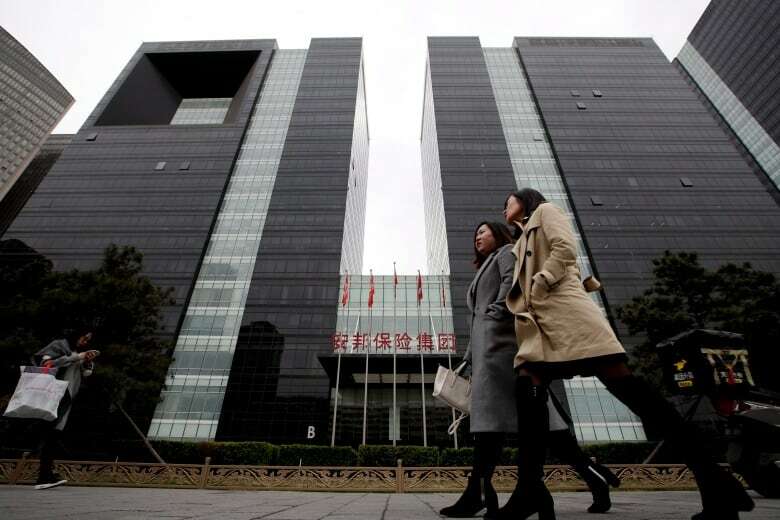 Xinhua said Wu used more than 100 companies under his control to manage funds, and authorities later recovered bank savings, real estate and other assets. Wu used his position to misappropriate 10 billion yuan ($1.5 billion) in Anbang's deposits, according to Xinhua's lengthy report. Last month, Anbang said it was receiving a $9.6 billion bailout from a Chinese government-run fund. That would mean the government fund owns 98 per cent of the company, wiping out most of the equity stake once held by Wu and other shareholders. The company had engaged in a global asset-buying spree in recent years, raising questions about its stability. Anbang discussed possibly investing in a Manhattan skyscraper owned by the family of U.S. President Donald Trump's son-in-law and adviser, Jared Kushner. Those talks ended last year with no deal. The negotiations with Kushner Cos. about 666 Fifth Ave. prompted members of the U.S. Congress to raise ethics concerns. Anbang is now being run by a committee of officials from China's insurance regulator, central bank and other agencies. They have said its obligations to policyholders and creditors are unaffected. Over the years, Anbang grew to more than 30,000 employees with 35 million clients. It diversified into life insurance, banking, asset management, leasing and brokerage services. 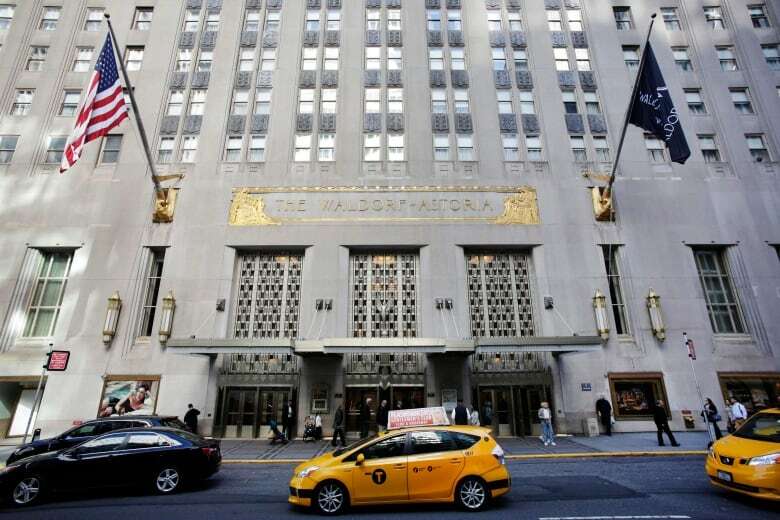 Speculation is rife over possible sales of Anbang's assets, which, in addition to the Waldorf Astoria New York hotel — purchased for almost $2 billion — include Dutch insurer Vivat NV, the San Francisco Westin St. Francis, and hotels, real estate and insurance holdings in Canada, Belgium and South Korea.